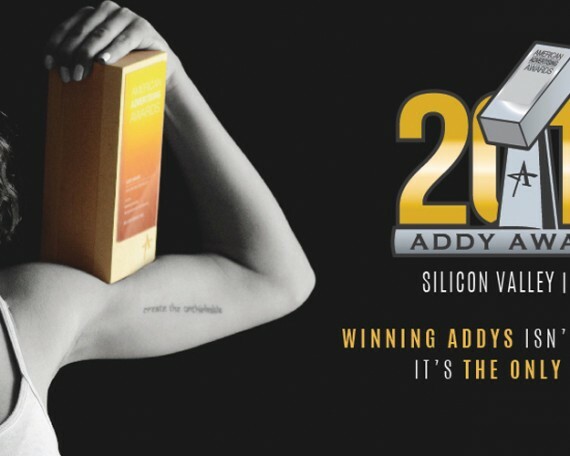 AAF Silicon Valley Addys – Big, juicy, award-winning work. 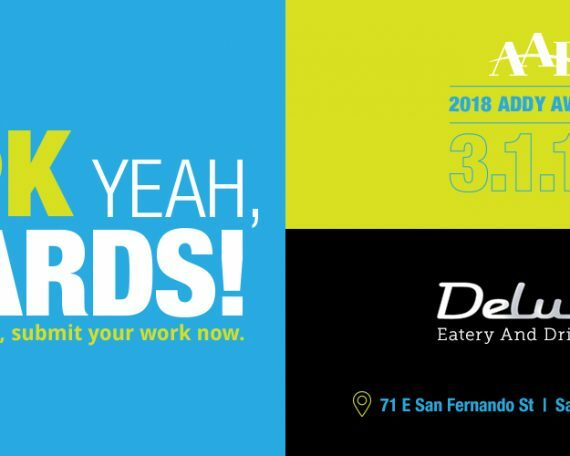 Home / Addy Award Shows / Big, juicy, award-winning work. Silicon Valley used to be known for its produce. Now it’s known for producing ideas that change the world. It’s time to make room on your award shelf – will you win the blue ribbon this year? 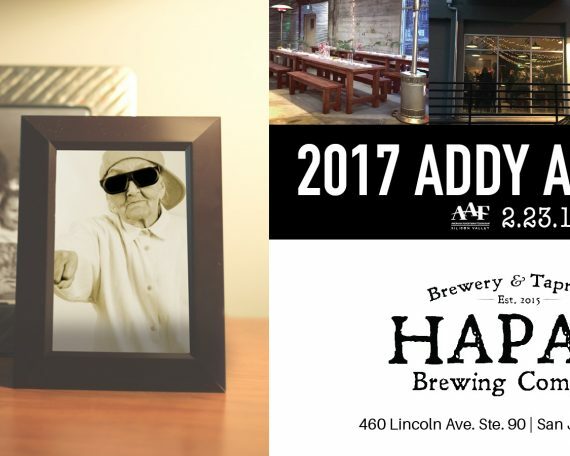 Check out the intro video for the 2013 AAF-SV ADDYS Gala now to find out!